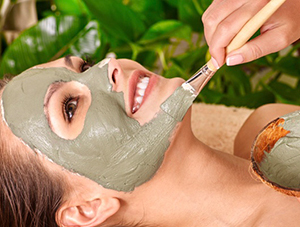 Nourish your skin with cleansing, exfoliation, extraction, steam, mask, massage, enzyme and moisturizer. 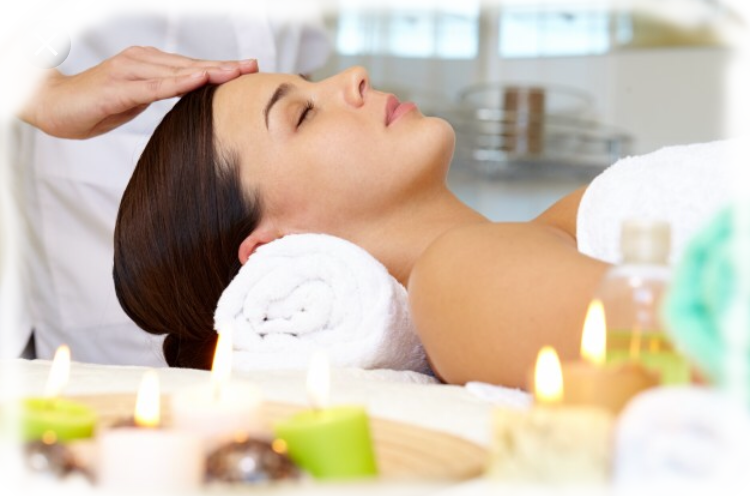 Individual facial selections will provide unique individual skincare needs with the addition of a relaxing and pampering massage. $125 per session | 60-75 min. 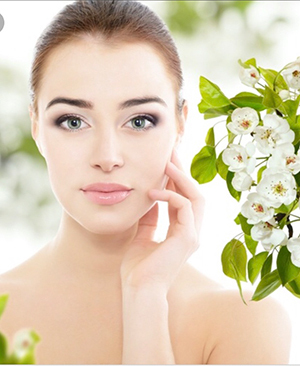 This treatment is a comprehensive facial which produces a fundamental improvement in the health of your skin. It is beneficial for all skin types and will reduce the appearance of sun damage, fine lines, poor elasticity, enlarged pores. You will see immediate improvement in the texture, clarity and elasticity of your skin. $120 per session | 60 min. This unique facial is a real wake up call for your skin. Intense mask are used to exfoliate, tighten and sooth. This spicy, stimulating treatment is certain to diminish signs of aging and refresh tired skin. $115 per session | 60 min. Using a sensory combination of an organic mask, citrus antioxidants and aromatherapy, this treatment soothes, nourishes, and softens the fine lines. $110 per session | 60 min. A relaxing deep cleansing treatment ideal for this neglected area. It combines cleansing, exfoliation, extraction, massage and mask to get your back smooth and silky.